↑ "Stockholm Convention - Home page". www.pops.int. ↑ Gilden RC, Huffling K, Sattler B (January 2010). 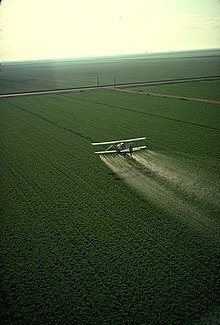 "Pesticides and health risks". J Obstet Gynecol Neonatal Nurs 39 (1): 103–10. doi:10.1111/j.1552-6909.2009.01092.x. PMID 20409108.